Welcome to Hotel Dezire Inn, Udaipur's new budget hotel. Located in the heart of the city, It offers the best of Indian Hospitality along with the Modern Amenities. Hotel Dezire Inn is a perfect destination for a comfortable stay in city of lakes - Udaipur. 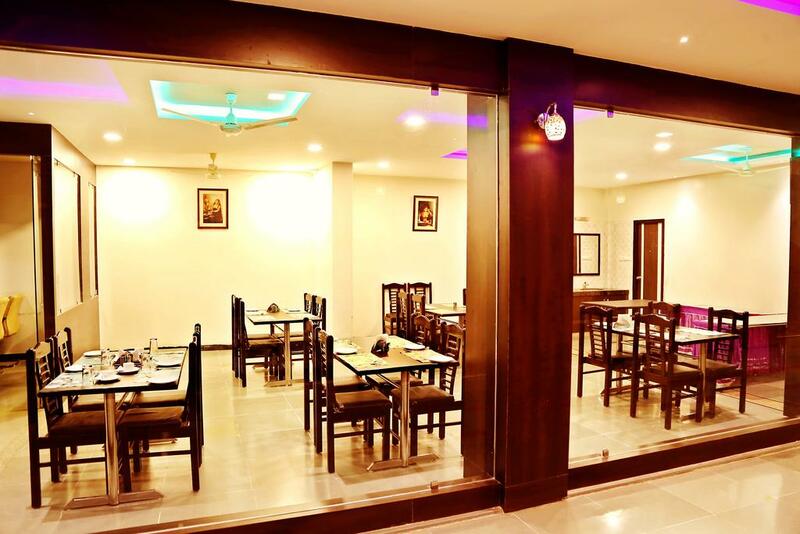 Ideally located in the center of the city, the hotel is just 1 km from the railway station and 1/2 KM from the main Bus stand and is suitable for tourists, leisure as well as corporate guests. The Hotel is near the main market and major tourist attractions of the city; perfectly suited for business or pleasure. Our team values the way of exceeding the highest expectations. These are embodied in our staff, which is representing luxury hospitality and establish a culture, which totally focuses on guest satisfaction. Family/Child Friendly, Disabled Facilities, Safe Deposit Box-Front Desk, Catering, Currency Exchange, Recreation, Smoking Rooms, Travel Counter, Laundry Facilities, Doorman. Makeup / Shaving Mirror, Wakeup Calls, Refrigerator Room, Attached Bathroom, Ceiling Fan, Balcony / Terrace, Complimentary Toiletries, Moisturiser, Reading Lamps, Television Room. User reviews for "Dezire Inn Hotel Udaipur"